The team contact is the institutional representative willing to lead the “prevention” team. He/she can be an athletics administrator, student affairs officer, coach, faculty member, etc. The “prevention” team is a group of individuals from the institution who will participate in the Division II APPLE Training Institute and develop their athletics department’s substance abuse strategic plan. Their eligibility must not expire prior to the 2018-2019 academic year. Rising sophomores and juniors are encouraged. 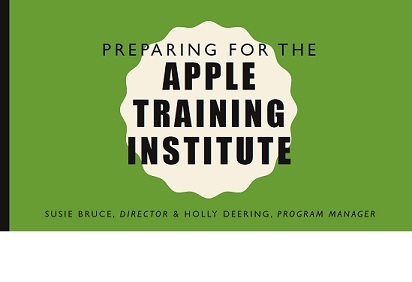 What expenses are covered for the Division II APPLE Training Institute? One-time stipend of $75 per participant for incidentals, such as ground transportation and meals not provided at the institute. This stipend will be issued to the individual participants, and may not be issued to the institution.